Frazee Hill Lot 10 Dade City, FL. | MLS# T2471013 | Real Estate Sales & Property Mangement in Dade City, San Antonio, Wesley Chapel, Brooksville, Homosassa, & Bushnell. Own a little bit of heaven. 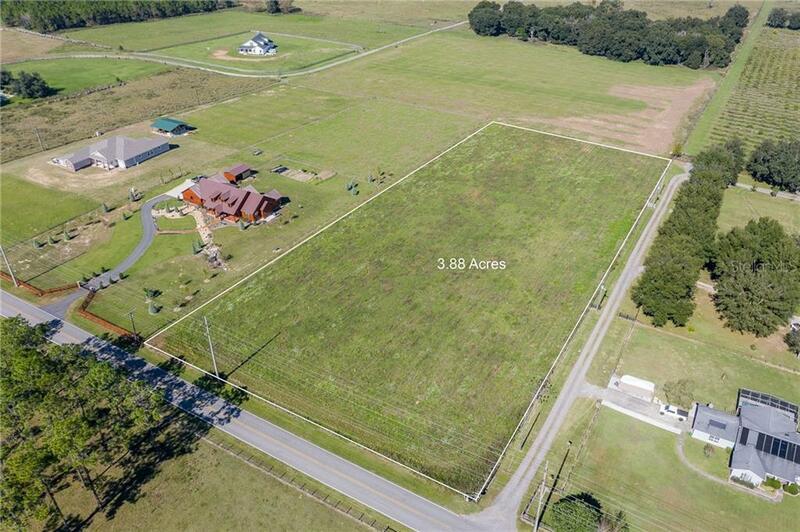 This 4 acre parcel has spectacular views that you seldom see in Florida, elevations are from 200 to 240 feet. Deed Restrictions include homes only with 2500 sq ft living minimum.Horses and cows are ok as long as there are only one per acre. Needs well and septic.